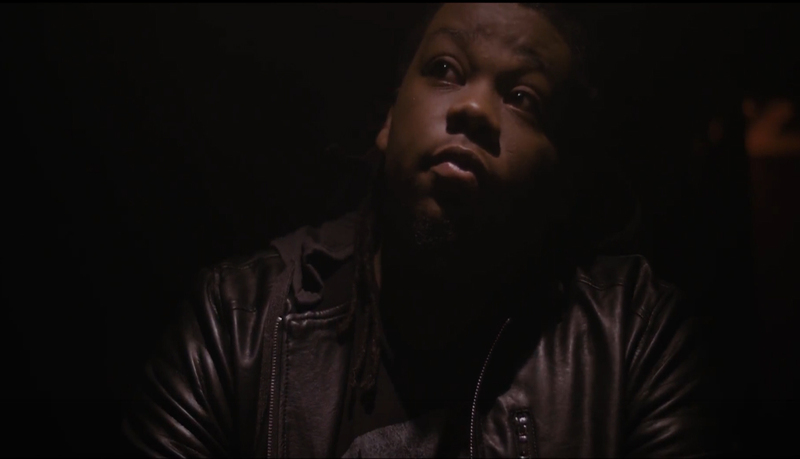 Big Yae drops a video to his much-talked about song "Bad Guy" (Letter to CHH). The song attempts to address the issue of division that some feel has come over genre. Yae paints a clear picture of who he is as an artist and makes no qualms about standing for what he believes in.